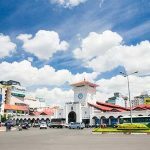 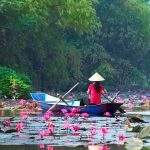 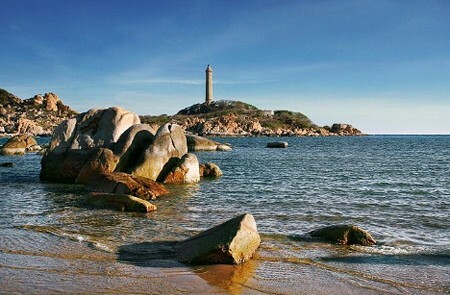 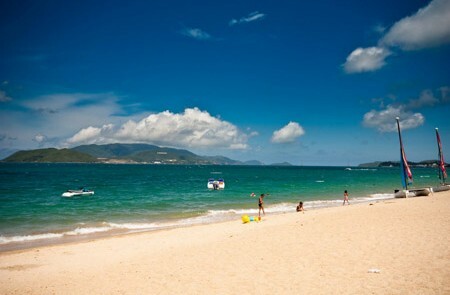 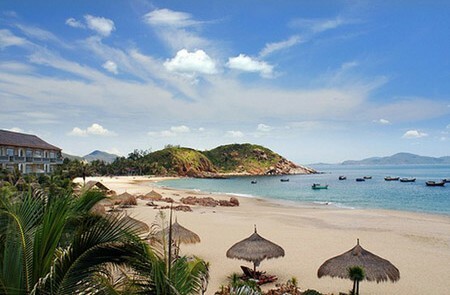 With a long coastal line and many fine beaches, Vietnam is a wonderful destination for a beach holiday. 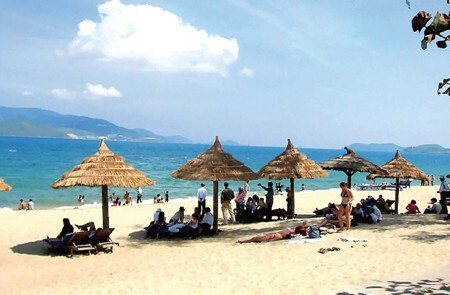 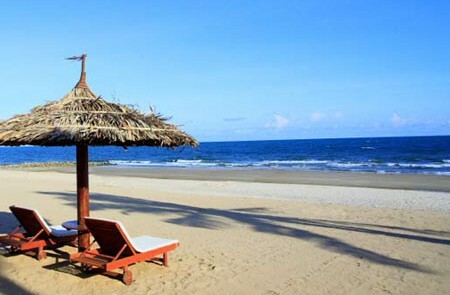 Whether you would like to book your beach vacations in Da Nang, Hoi An, Nha Trang, Mui Ne – Phan Thiet, Vung Tau, Phu Quoc island… We offer a wide variety of choices for hotels and resorts as well as private packages all of which will bring a most enjoyable beach holiday. 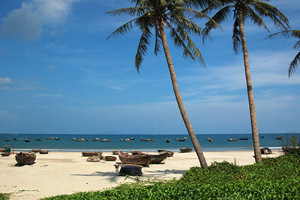 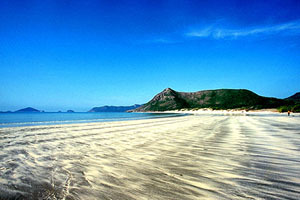 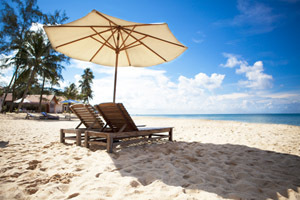 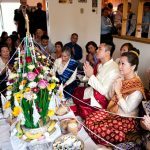 Contact us now for your wonderful Vietnam beach vacation.